Hoosier Honey’s Cookbook by the Indiana State Beekeepers Association. 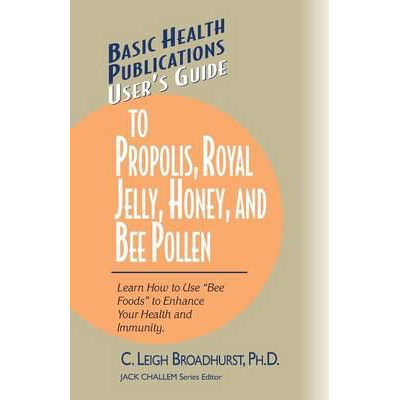 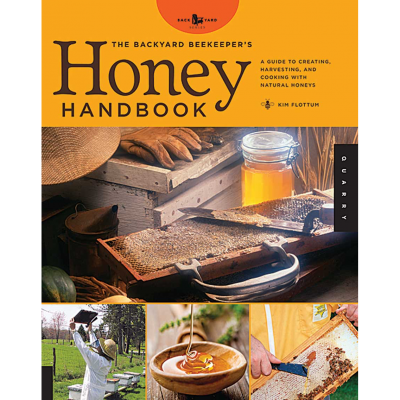 A collection of tried and true recipes from beekeepers and their wives. 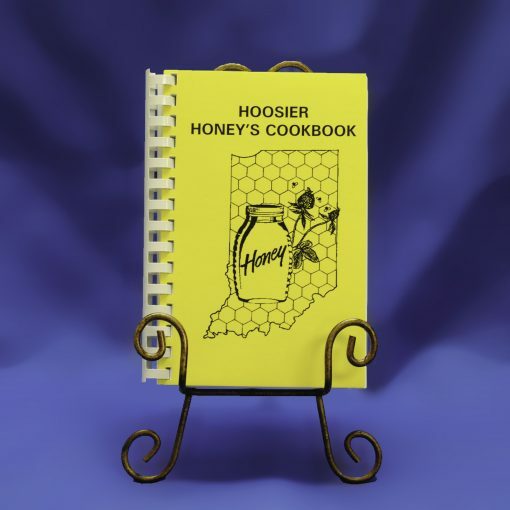 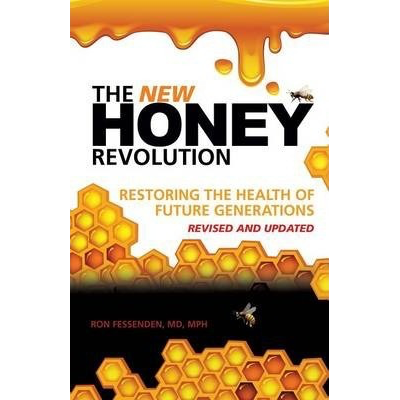 All recipes use honey are the primary sweetener.